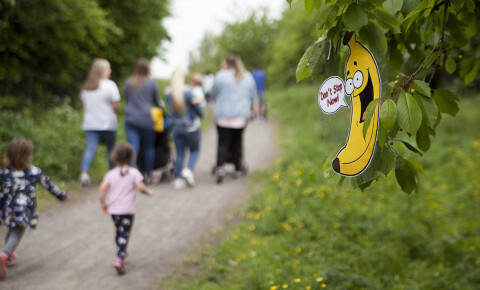 Busy Bees in Newcastle Upon Tyne - Sunshine Fund 'Go Bananas' Toddle is a HIT! 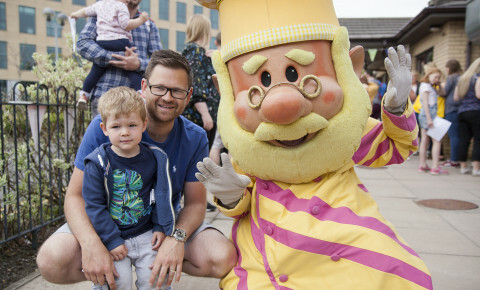 Sunshine Fund 'Go Bananas' Toddle is a HIT! 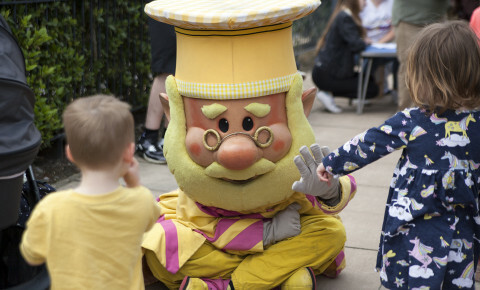 We had a brilliant time at Busy Bees Newcastle on our annual Sunshine Fund Toddle! The weather was forecast to be thundery and rain BUT NO....the sun was well and truly out and we didnt see a drop of rain! We gathered at the nursery and siad hello to our special guest who visited us all the way from the Metro Centre! 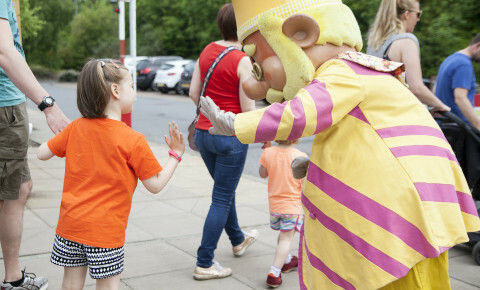 He gave everyone a 'high five' as they started the walk and children did a nature hunt on the way round too! Back at nursery we enjoyed lovely cakes and fruit, not forgetting bananas! 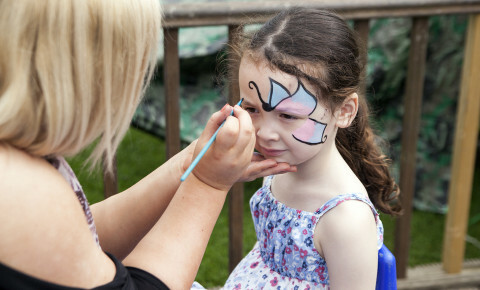 Face painting and some time in the garden followed this and everyone enjoyed the lovely sunshine! 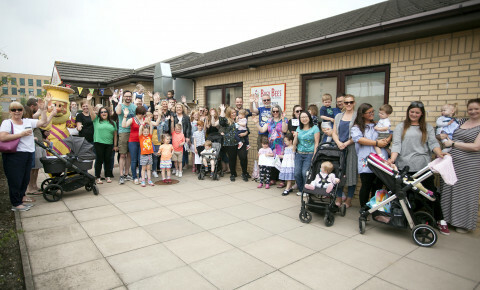 The toddle was covered by the sunshine fund with lots of photos and videos on Twitter and the Chronicle. What a lovely morning and we raised £115 for the chariy!